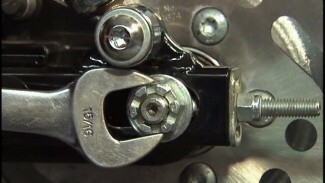 How-to video on twin cam chain tensioner removal. 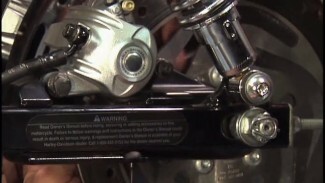 We also remove the cam gear bolts, cam gears and the cam chain. Bob LaRosa and Mark DiPietro bring you through these procedures step by step.